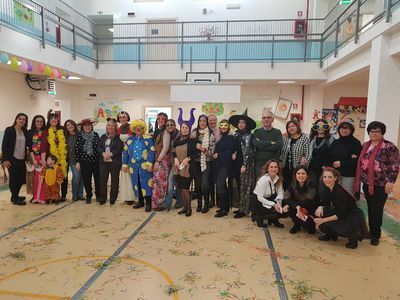 In the Audition of texts of this quarter, the school has invited to our students´s grandparents to be the protagonists, and to be the ones who read stories to the students. 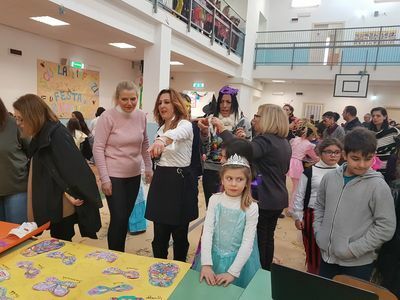 Children were delighted to see and hear their grandparents surrounded by their classmates. 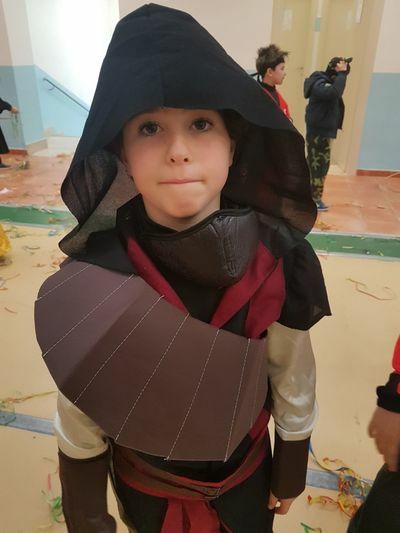 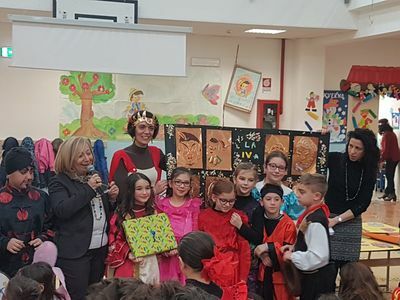 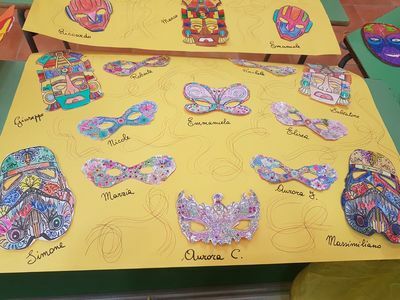 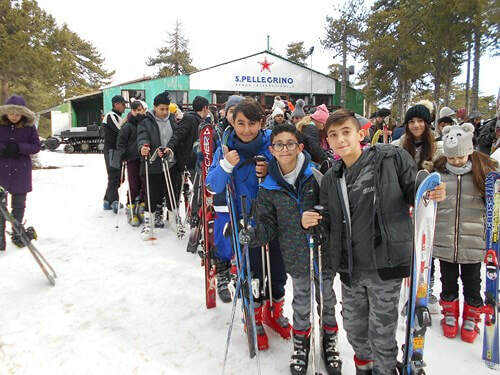 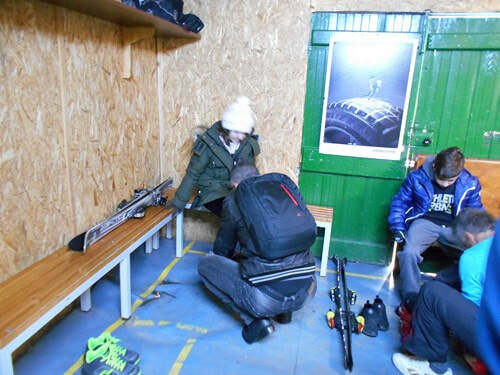 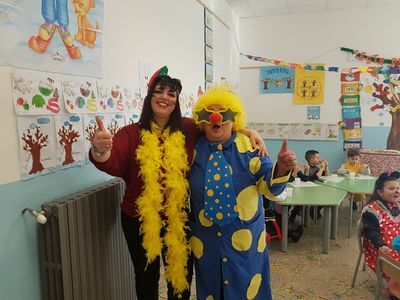 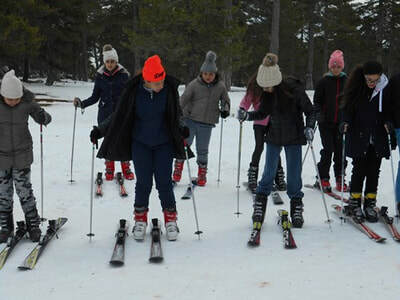 The experience was not only pleasant for the students and teachers, but also for the grandparents themselves who were delighted and wishing to repeat the activity. 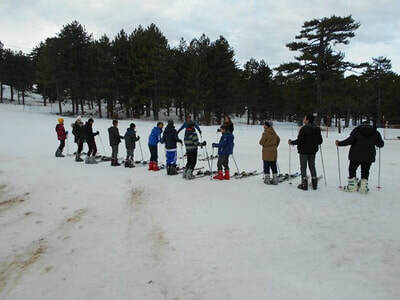 Students were asked if there are easy jobs for do.Some of them thought that School staff’s job is very easy.Students who said that were chosen to do different work at school all day round and persuade yourselves if that’s true.They had great fun and said that it had been a very useful experience for them. 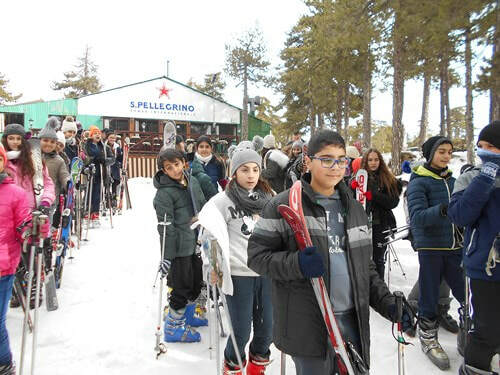 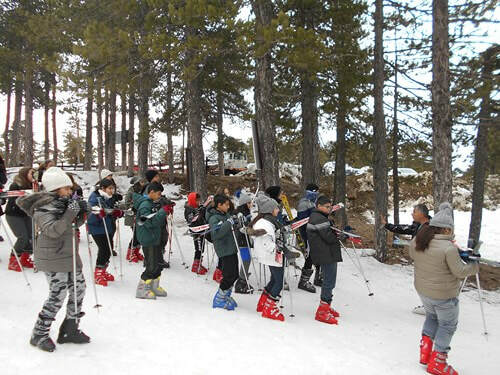 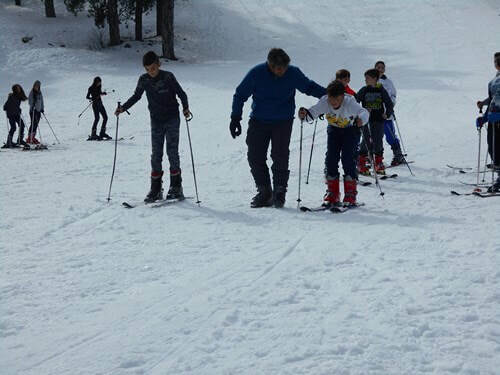 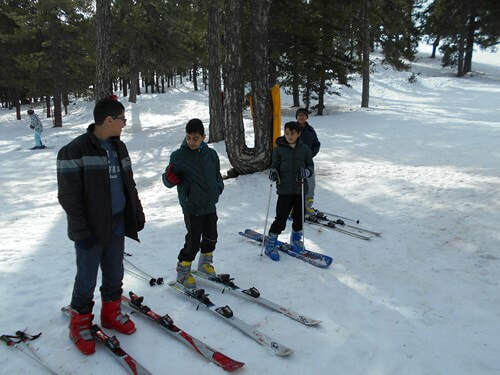 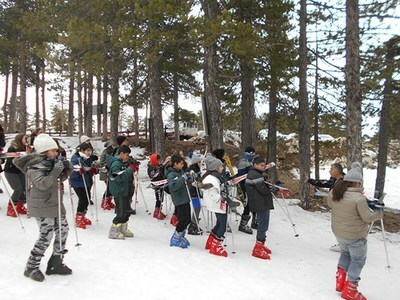 It finally snowed in Troodos mountain and we couldn’t miss the opportunity to go skiing. 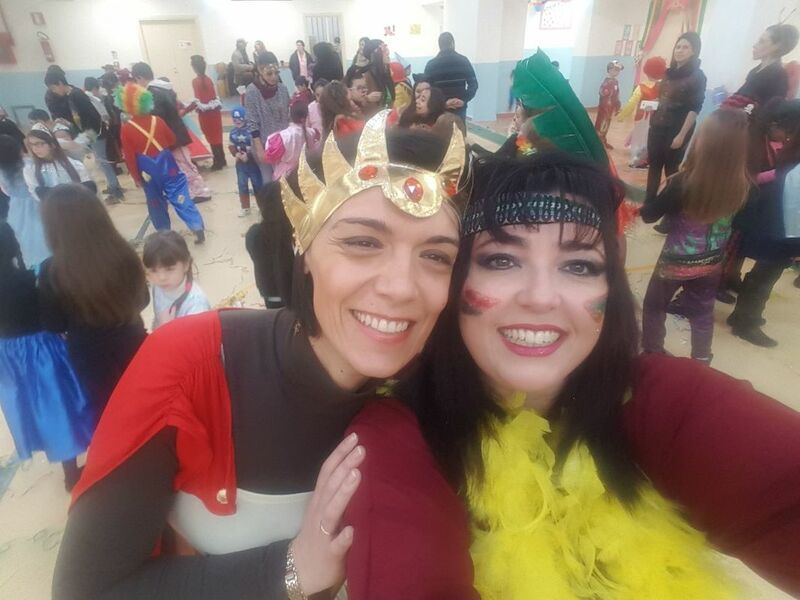 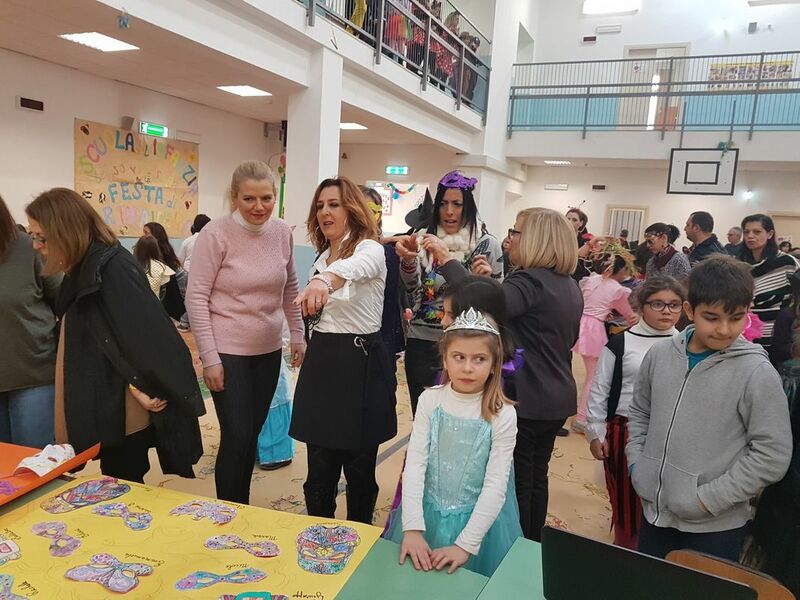 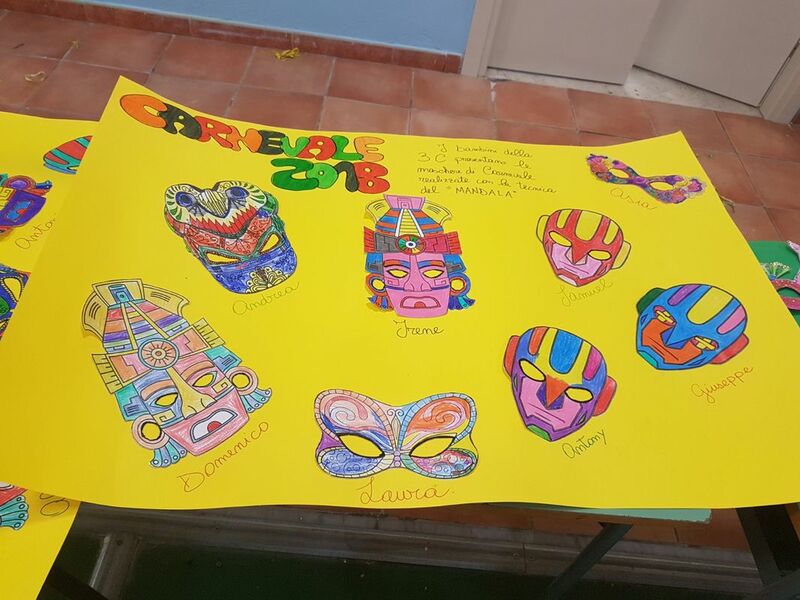 With the arrival of Carnival, we organized a great party at school. 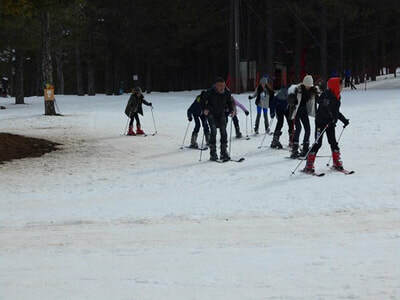 It was funny and we spent a nice day! 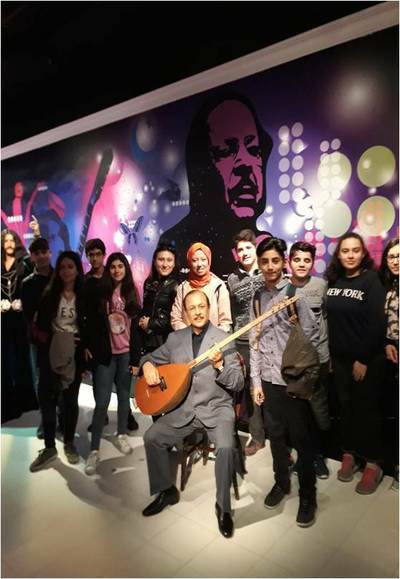 ​We organized a trip to wax museum where our students enjoyed taking photos of the celebrities a lot.